The following was submitted by Steve and David Schmidt, ancestors of the Schmidt family. The photograph dates back to the mid-to-late 1800s. Dorothea Schmidt, Margarethe Schmidt, Emma Schmidt and Edwin Suhs. It may seem confusing by the spelling of the first names but Fredrick Schmidt was the father of Fredrich Schmidt. Although Margarethe Schmidt had sold the land to the forest preserves this is because she was the wife of Fredrich. The deed to the property appears to have been transferred at some point to Fredrich from his father Fredrick. Hope this helps to understand why Dorothea is said to be the wife of "Fredrick." 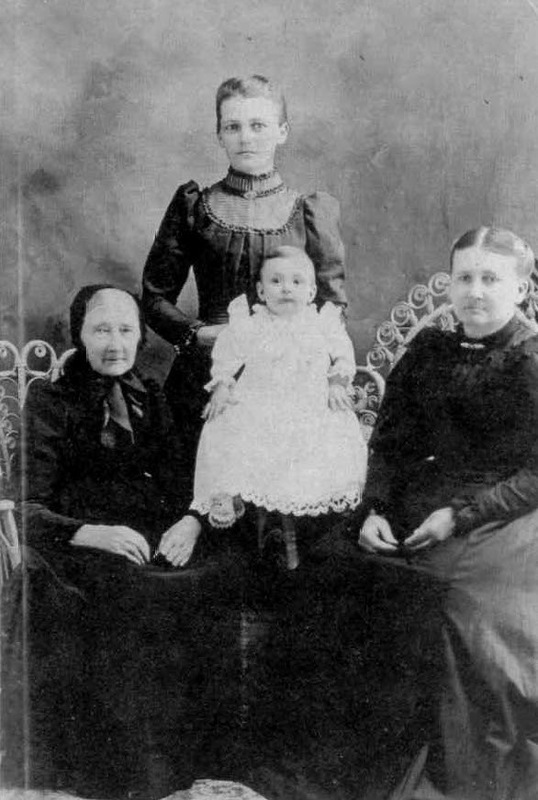 The photograph dates back to the 1890s. Alvinia Schmidt, Bertha Schmidt, Emil Schmidt, Emma Schmidt, Fredrich Schmidt, Harry Schmidt, John Schmidt, Louis Schmidt and Margarethe Schmidt (the others have not yet been identified) The exact order in which each person may be identified is not yet known. Relatives of the Schmidt family state that this photograph shows the children of Fredrich and Margarethe Schmidt. 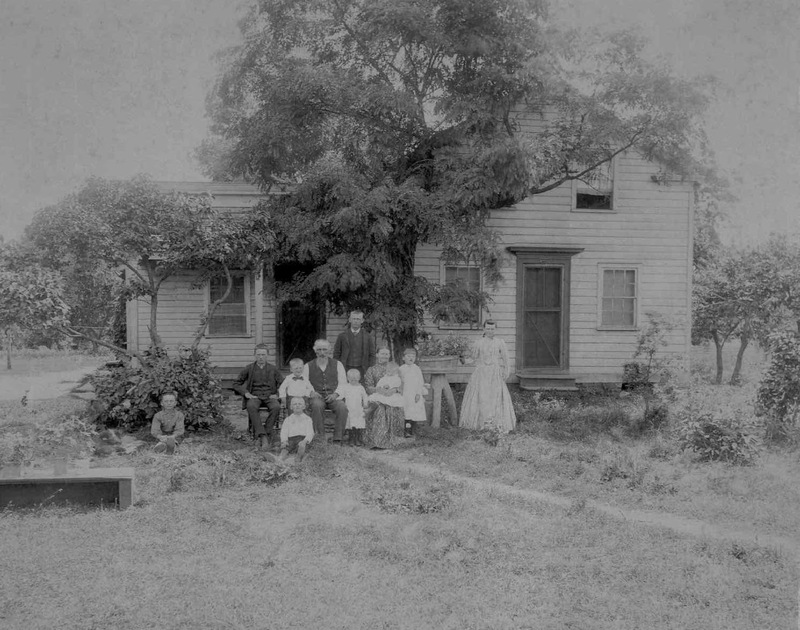 It is said that the house located behind them in this photograph is the home they lived in at Bachelors Grove.